A new visual from the Los Angeles saxophonist calls for love and solidarity in urgent times. 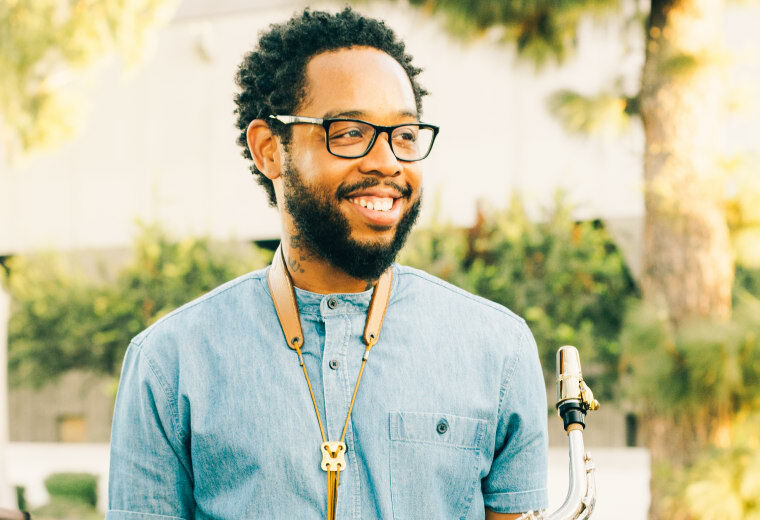 To hear Terrace Martin tell it, “I'm a fan of classic cartoons and soul music, so I wanted to bring both worlds together.” The Los Angeles saxophonist's latest video “Push” — premiering on The FADER today — does just that: it’s a gumbo of warm funk, resonant colors, palpitating soul, and social criticism. Vibe out to the video below.